As Montrose sits just north of the San Juans and Paonia sits at the base of the West Elk Mountains, some might disagree about these being categorized as Western Slope. But since both are heavily influenced by the Western Slope’s agricultural industry and the growing wine and fresh produce scene, they seem like a nice fit and extension to a Western Slope Weekend. Paonia in particular offers a small town charm off the beaten path of most Colorado explorers. 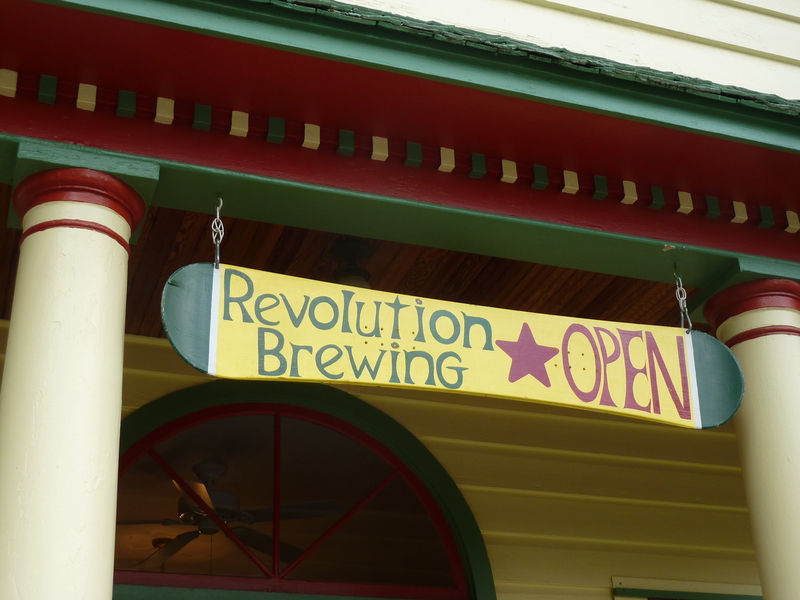 And given a long weekend, it’s also quite possible to connect a trip here with some visits to other Central Mountain scenery and brewery drives. 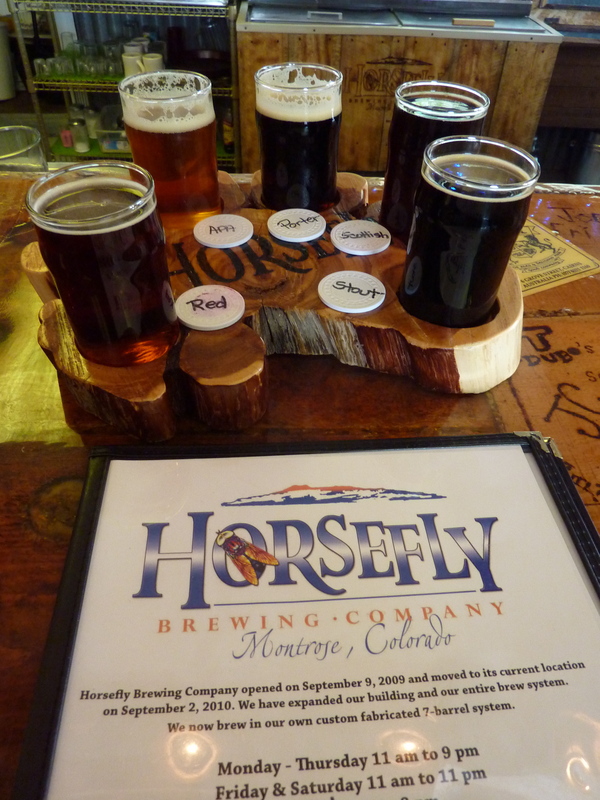 In Montrose, Horsefly Brewing is your destination with the funky decor of old beer signs, board games, and animal remains. Nestle up to the bar and get a taster of all they have to offer. From here, head on down to the San Juans for more beer and incredible scenery in some of Colorado’s finest mountains.